Finding a passion (or maybe even some passions) is probably one of the hardest parts of retirement. Literally, I went from a teaching career of constant working and multi-tasking (and yes, contrary to what the general public believes, teachers do work over the summer) to a lifestyle of O.K., what should I do today? 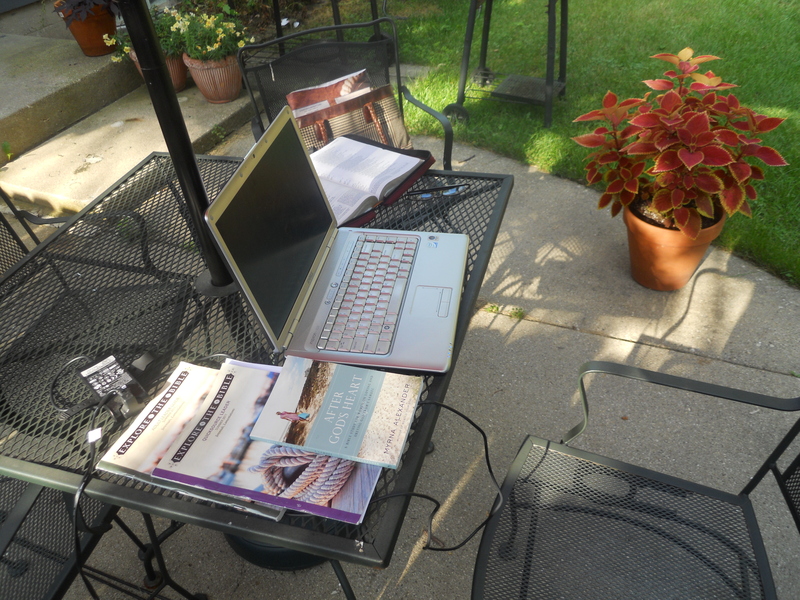 Patio sitting is not only for dining but planning my Bible Study, and planning my planting too! Buying plants is one thing. Planning where to put them is another! As I entered retirement, it has taken some time to decide what to do in the next stage of my life. 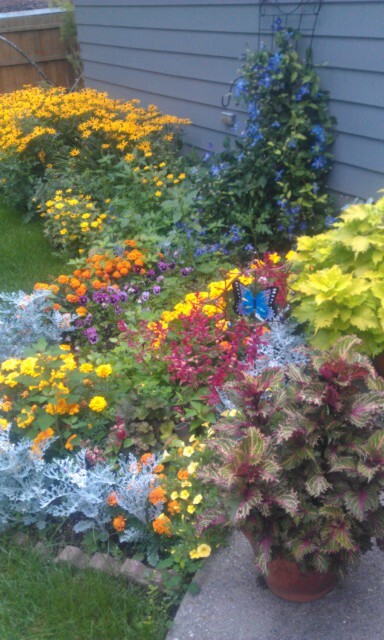 As I have been contemplating it for 3 years now, I have connected with an ever increasing passion of gardening for personal enjoyment. Living in Wisconsin, unfortunately, limits the actual practice of that passion to a small window period. 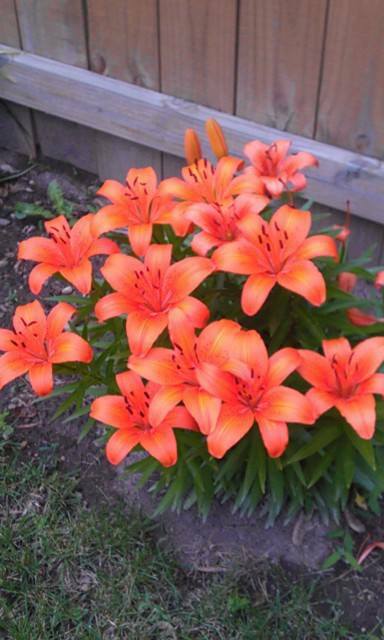 But I have found during the long winter months, landscape planning and researching plant varieties, and deciding on annuals verses perennials tend to take up time and allow me to be intentional in my summer planting. 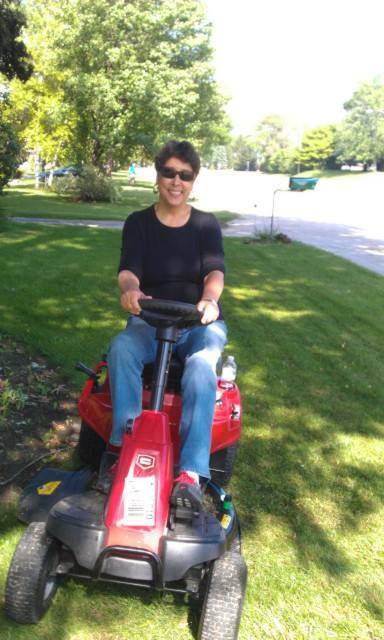 One of the best purchases I made last summer was my riding mower. 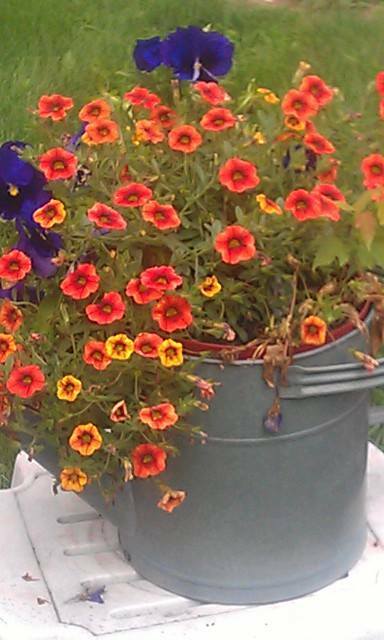 I hate to give the “A” word any attention, but knee arthritis has impacted my love of gardening to a significant degree. I have found other ways to enjoy and not diminish my love and here is another tool. My “weeding seat’ on wheels. I certainly believe in using whatever it takes to get the job done. And this little addition is tops on my list. All of a sudden, cutting grass is fun again! One of the best things a retired person can buy is a scooter on wheels for weeding! Look at the fence line that I just roll down and weed! 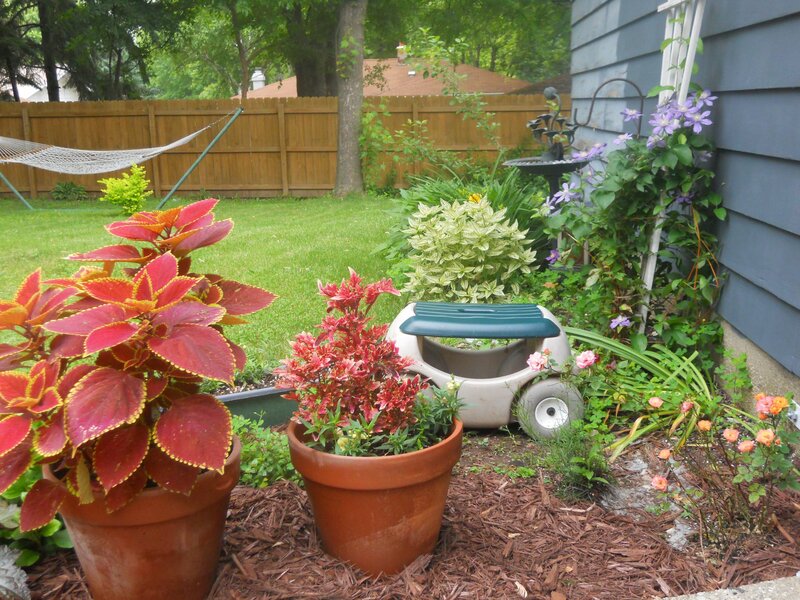 If you are truly looking for a relaxing hobby that allows you to enjoy the outside, I would encourage you to look into gardening. 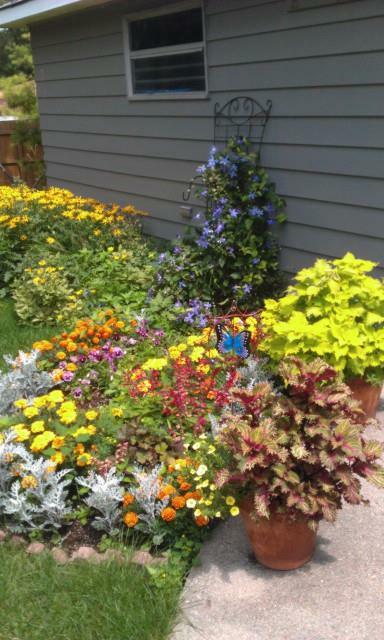 I have found container gardening to be a welcomed pursuit by alternating that with in-ground perennial and annuals planting. 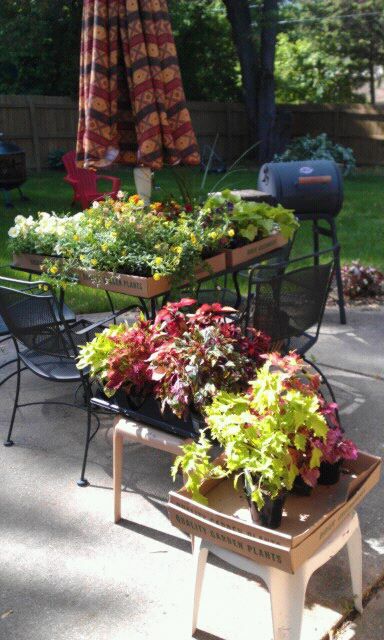 And by the way, planting may take a while, but maintaining your hard work adds an added dimension to the hobby. 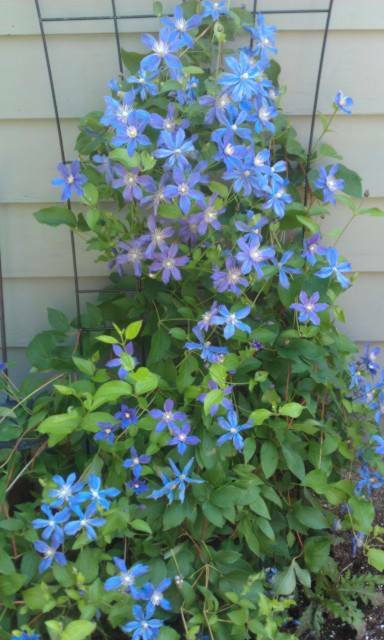 Enjoy some of the fruit of my labor of love….. Using creative planters is fun! 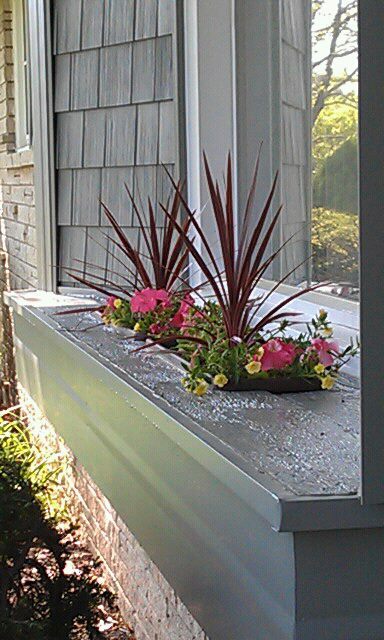 Can’t forget the window box in the front! 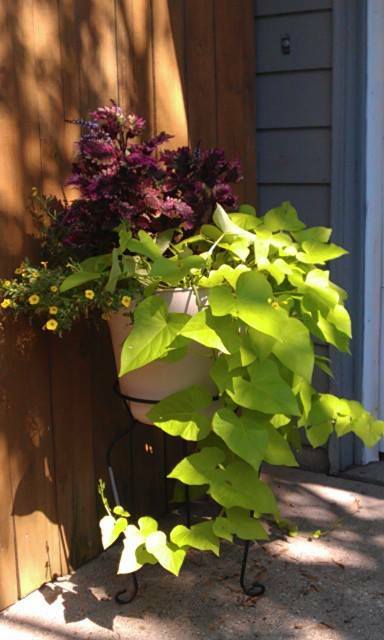 Love my coleus and sweet potato vines. 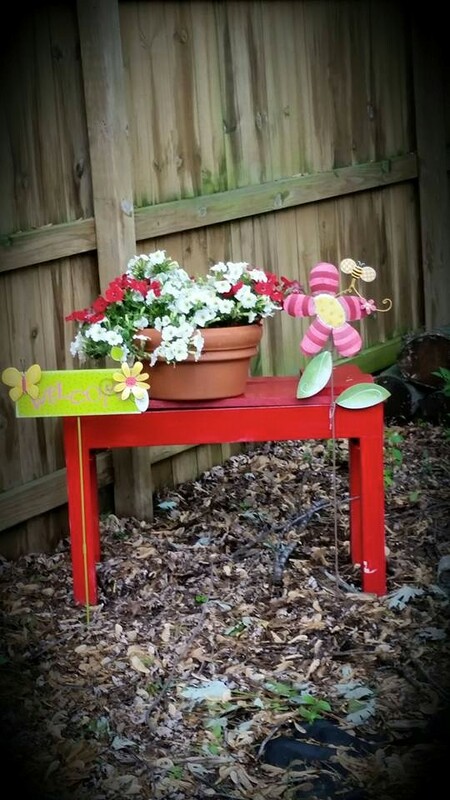 Found this bench in the basement, painted it red and put a pot on it! 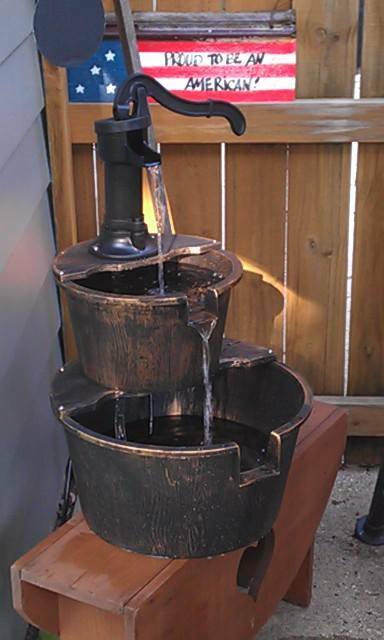 No patio is complete without a water fountain! 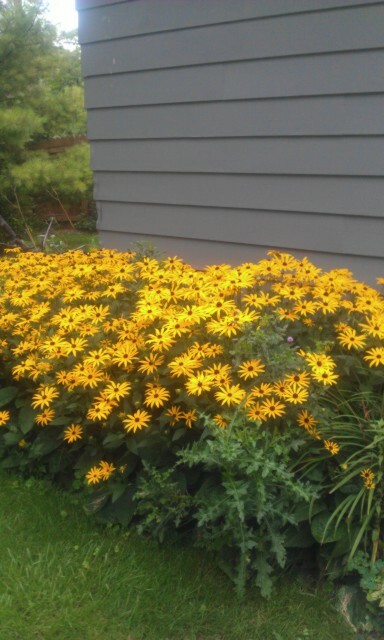 Black-eyed Susans in full bloom. 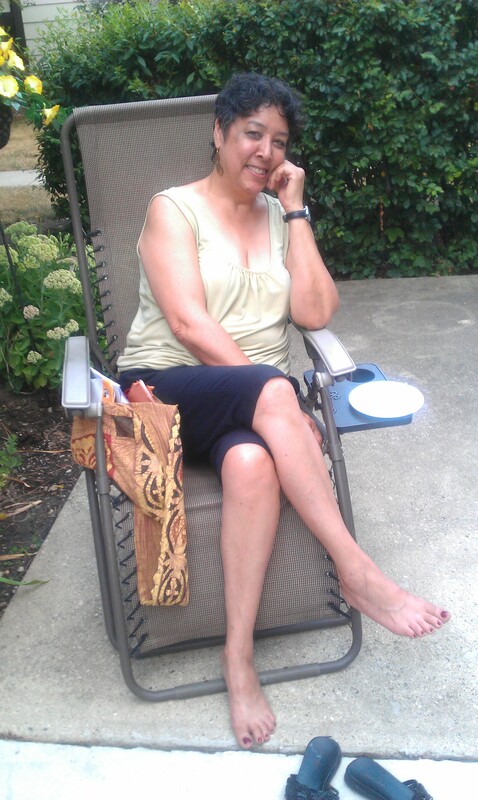 Some of my best times are spent on the patio, any patio!